Solar food drying is the healthy, sustainable way to preserve high-quality, locally grown foods. Food drying has become very popular in recent years, with electric food dryers now available in most every department store. 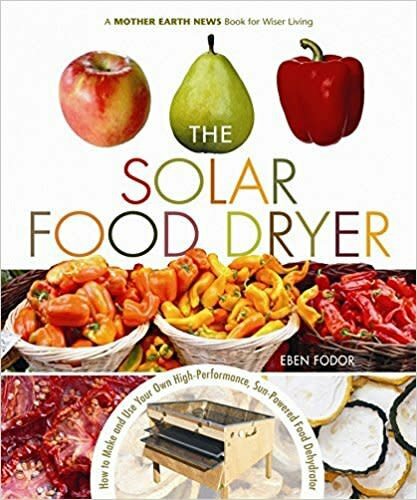 But instead of using costly electricity for the job, you can easily build yourself a dehydrator that uses the power of the sun to dry your food.